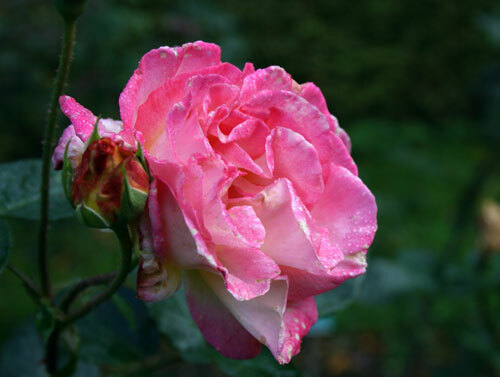 In the first half of this 2-part article, I discussed the species of rose used for skin care, touched briefly on the history and looked at how the essential oils and hydrosols are produced. This time, I'll examine why rose is has earned itself such a regal title. Rose is great for all skin types but particularly suited to dry, sensitive and mature skin, offering moisture retaining and calming properties. 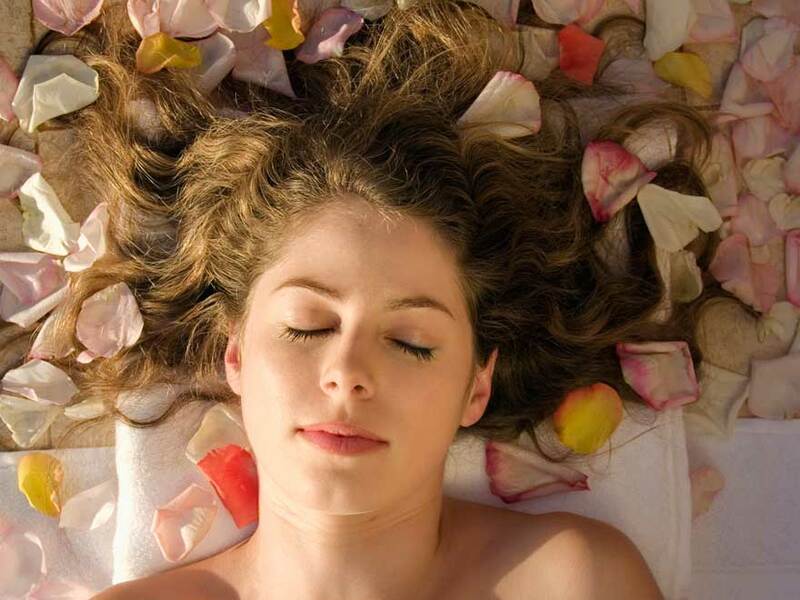 Aromatherapists will tell you that rose fights wrinkles and helps to diminish broken capillaries. It is my impression that it does indeed help dimish broken capillaries. One of my regular face oil blends contains rose absolute, and it has made a noticable difference on me. As for fighting wrinkles – I have worked with so many combinations of wrinkle fighting ingredients that I wouldn't be able to attribute a specific percentage to rose. I can say that rose has had such an overall positive effect that it has become the anchorpoint of my own skin care. Happily, the scent of genuine rose is easy to love (by men and women alike). I have as yet to do a personal oil blend containing rose that wasn't an instant hit. 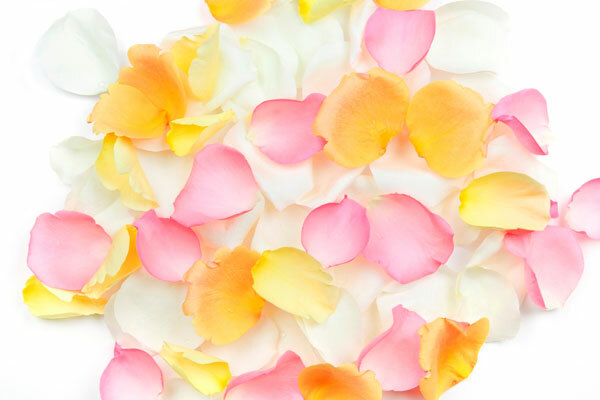 Rose hydrosol has a beautiful, summery-fresh fragrance and is a wonderful tonic for both face and body, leaving the skin moisturized and refreshed. Rose hydrosol can function as a stand alone skin mist, offering enough moisturizing action to replace body lotion during the summer months. A pocket-sized spritzer is great to have at hand for hydrating the skin during air travel. Although the hydrosol is gentle enough to be tolerated by even the most sensitive skin, I am constantly amazed by how powerfully effective it is at the same time. I have a very good friend who has struggled with extremely delicate skin her entire life. One August day I arrived to visit and was greeted by a very red and puffy face due to a reaction from an unknown source (presumably from her garden – where she had been working that day). I had a rose hydrosol in my bag and misted her face with it. It calmed her skin and reduced the puffines within minutes. The reaction (and relief) was so immediate (and lasting) that we were both astonished. 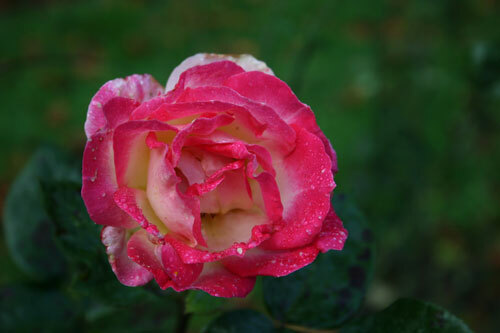 Rose is non toxic, non irritant, non sensitizing and regulating. Topical application of the essential oil (mixed with a carrier oil) helps improves circulation, tone the liver and encourage cell regeneration. Rose is in general associated with the female as it 'brings a strengthening of the reproductive system' as well as helping to relieve menstrual and menopausal problems. The hydrosol is also effective for personal hygiene. In general, I am not a fan of internal use of hydrosols or essential oils, but there is the odd exception. For example, rosewater has been used in cooking for ages, finding its way into sauces, jellies, cookie recipes and even as a luxurious 'add-in' to a glass of champagne. It is said that tea made with rose petals will soothe a mild sore throat (pour a cup and a half of boiling water over a handful of rose petals and let steep for 10 minutes). I have never tried the tea (or the champagne idea), but have enjoyed rose jelly and rose cookies. Roses have an extraordinarily complex chemical composition. A variation in this composition will change the scent, why the aroma of the different hydrosols and oils vary. But regardless of scent, I have found no measurable difference in how oil or hydrosol functions or behaves in use. It has come down to a question of personal preference when deciding which oil or hydrosol will be included in a certain product. I've tried as many different rose oils and hydrosols as I have been able to source, testing them in different products and combinations. Depending on the extraction method and the rose type, the scent of the essential oil can vary from a light, fresh, summer-morning sweetness to a headier, more intoxicating fragrance. The hydrosols faithfully 'follow' their essential oil counterparts, echoing the same characteristics. I remember trying out a new hydrosol that smelled quite different from my 'regular' hydrosol. Instead of the light, 'pink' scent I was used to, this one had a more attention-demanding aroma with a spicy edge. It was lovely as a spritzer and worked very well in skin tonic. At the time, I had a lotion order to fill and decided to try the new arrival to see how it behaved in an emulsion. Texture and feel were unchanged, but the headier aroma of the new hydrosol changed the overall scent of the lotion. I ended up replacing the order after my customer mentioned that 'it smelled stronger than the previous order'. I agreed. This particular hydrosol worked better as a 'stand alone'.